Change design scale to @1x, @1.5x, @2x, @3x or ldpi, mdpi, hdpi, xhdpi, xxhdpi, xxxhdpi. How to change design scale? Design scale (so-called pixel density) can be set based on whether the design was created in @1x, @2x and so on. 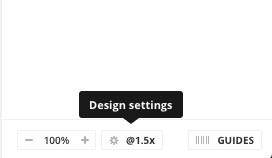 NOTE: When you upload a @1x design you should choose the pixel density @1x. When you select any layer and hit Export, the scale of all exported imaged will be automatically preset as 1x. Read more at the end of this article. What design scale can you choose? 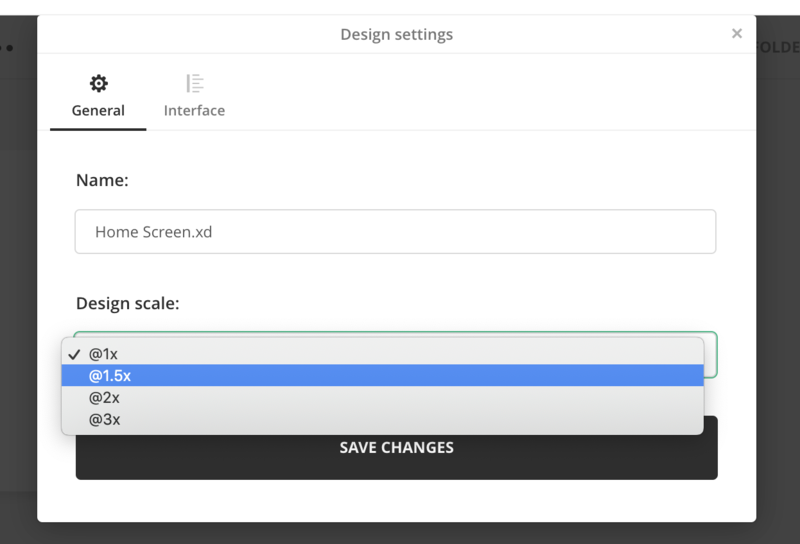 You can set Design scale @1x, @1.5x, @2x, @3x via the drop down under Design scale. You can set Design scale @1x, @1.5x, @2x, @3x. How to change scale for the whole design file? 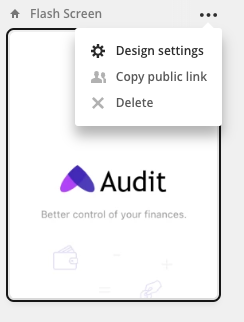 Select the design file in Avocode, click on the three dots to see the dropdown menu and click on Design settings. Then you can change the scale for the whole design file. How to change scale for individual artboards? NOTE: Changing the design scale will affect only the view size of the particular artboard and will be smaller or larger also when playing the file prototype. 1. 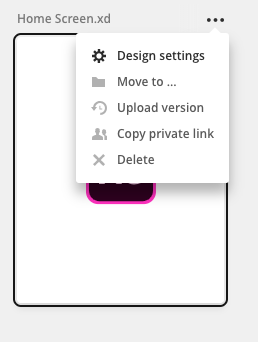 Select the artboard in the project manager and go to Design settings. 2. Open the artboard in the inspect mode and go to Design settings (in the bottom right corner). Then change the design scale in the General tab.